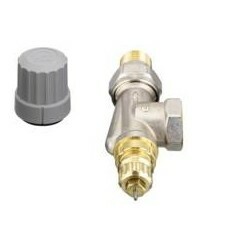 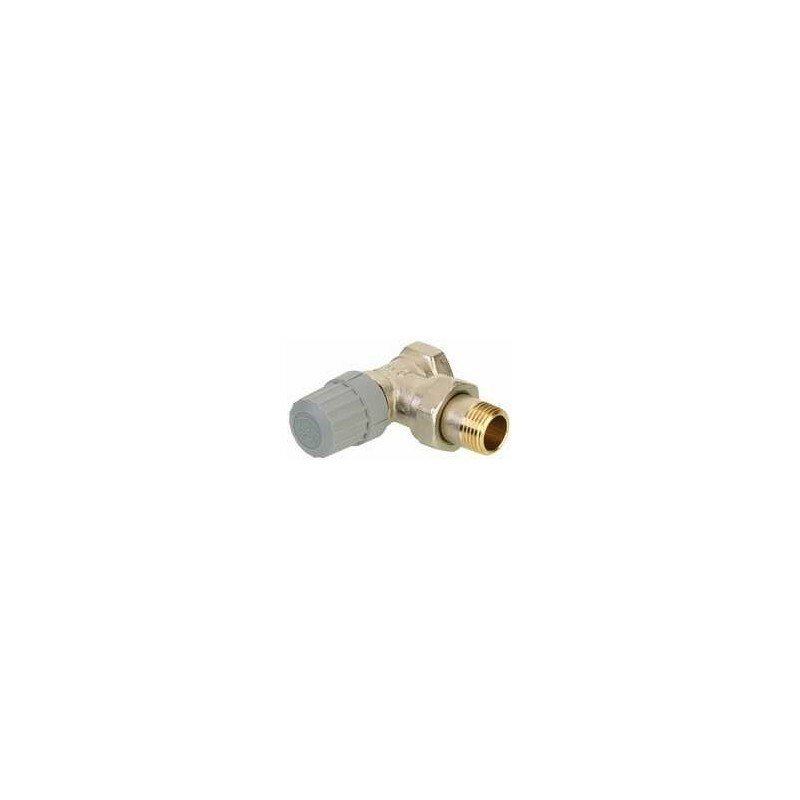 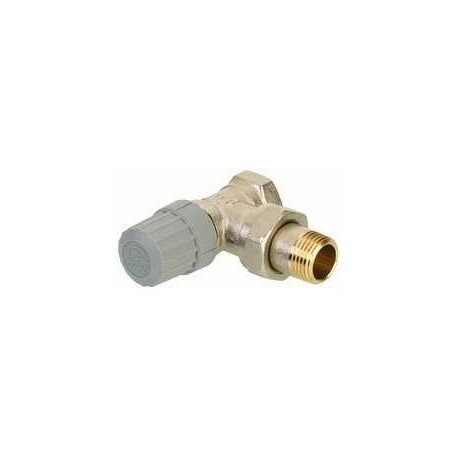 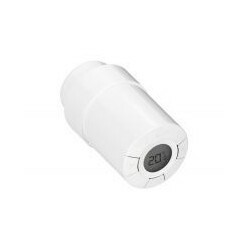 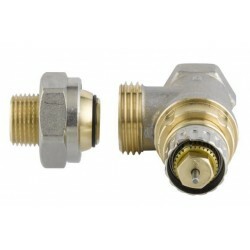 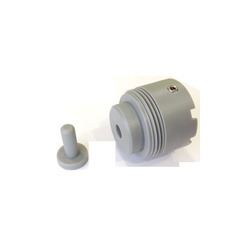 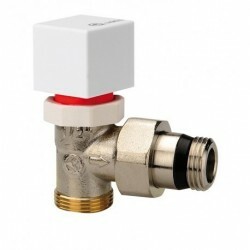 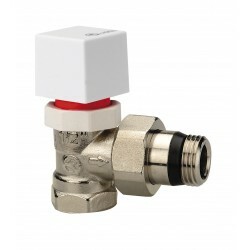 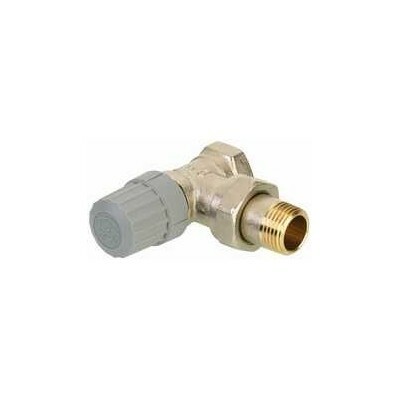 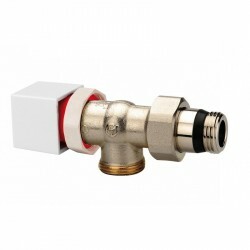 To install a Z-Wave thermostatic head of Danfoss LC13 or Popp or others in the radiators of our installation, generally the valves that we look for in large warehouses or those that we already have put with manual thermostatic heads, are not compatible with this element Z- Wave. 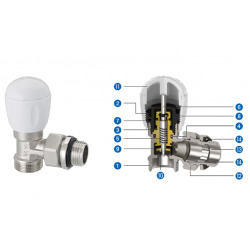 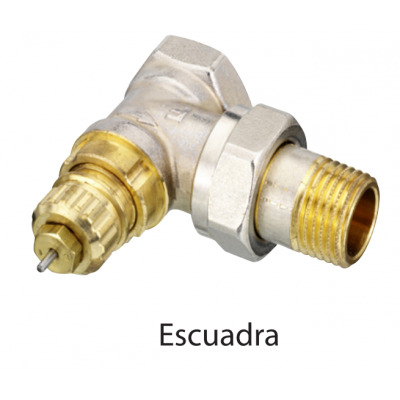 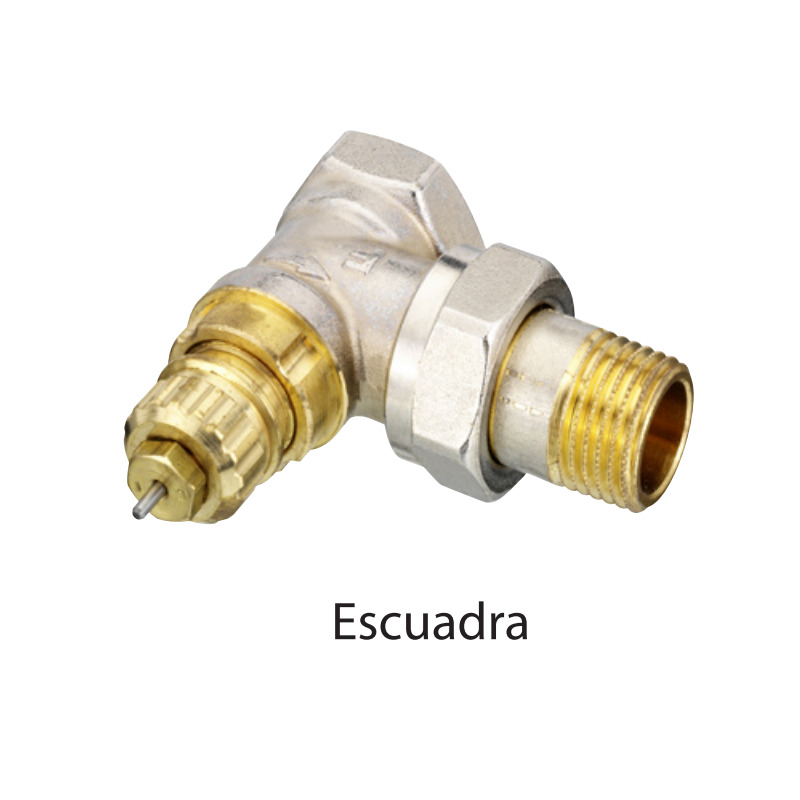 We can either replace the thermostatic valves that we already have or replace the conventional valves (not thermostatizable) in the radiators of the installation and thus be able to domotize them with the Danfoss or Popp thermostat or others for radiators. 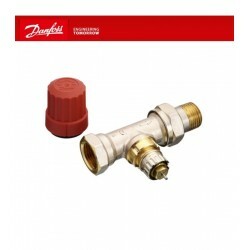 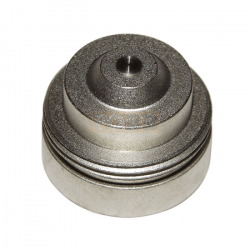 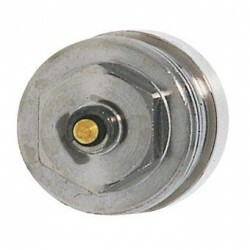 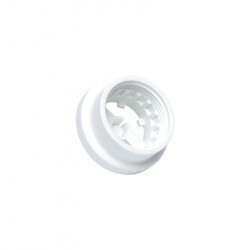 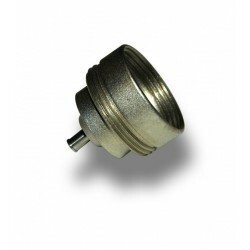 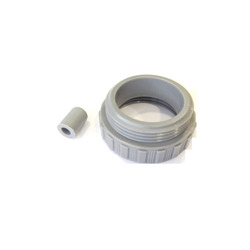 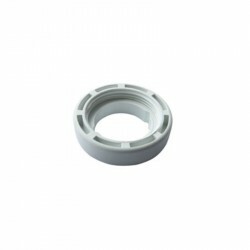 There are several models depending on the type of thread that our heating installation has or depending on the size of the installation pipe to the radiator that we want to connect it to.